PLDT Smart SME’s Nation’s annual business convention for micro, small & medium enterprises kick-off as they help Filipino to discover uncharted terrains in the ever changing digital landscape through TechIsland 3.0 at Sofitel Philippine Plaza Manila. Now on its 3rd year, TechIsland aims to educate, enable and empower MSMEs to solve real life business challenges through technology. 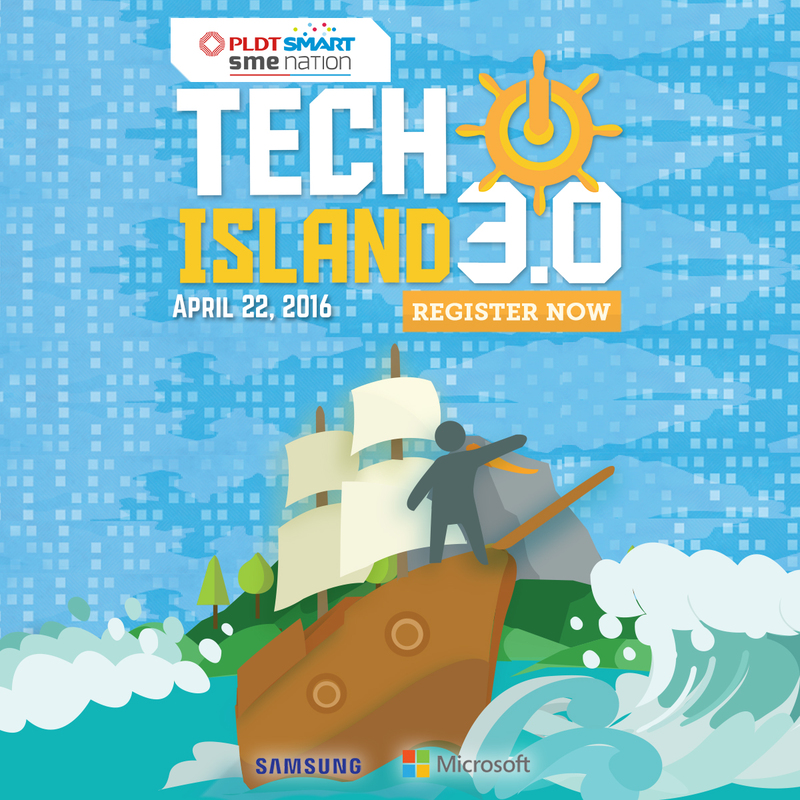 This year’s TechIsland theme is a story of overcoming challenges, embracing changes and conquering opportunities. A special guest speaker Alfredo Tan, who is Facebook Canada Group Director of Global Marketing Solutions & Facebook Philippines interim Country Manager talks about digital exploration and how facebook evolved to serve the business community. He also talks about digital trends that can help businesses jumpstart their digital journey. The Navigator – )Sales and Marketing) highlight digital trends and market activations. All sessions are powered by innovation digital business from PLDT Smart SME Nation which delegates will learn more about as they go along. 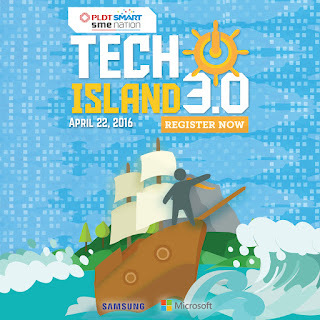 On the first 2 Tech Islands event was happened in Pico De Loro and Subic, PLDT Smart SME Nation’s planning to expand to the next upcoming years as they want to go different region specially in Visayas and Mindanao.